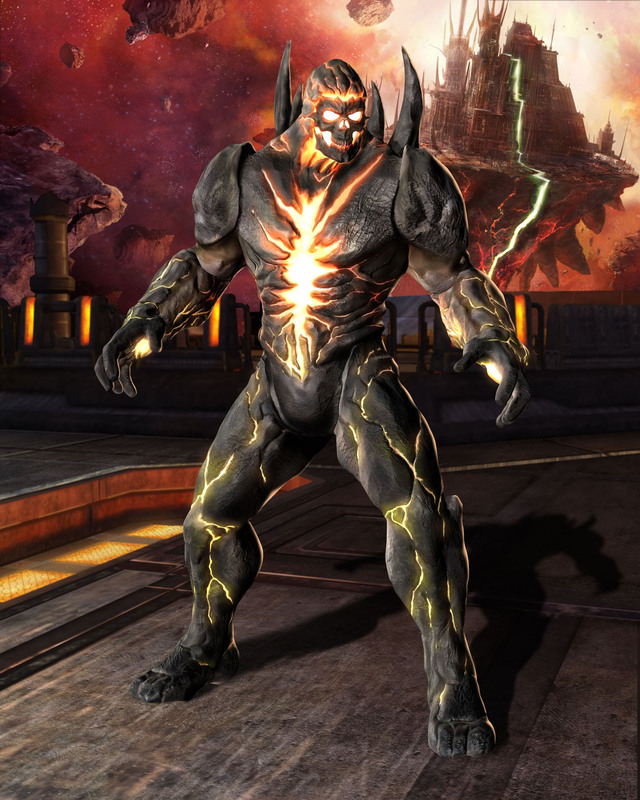 Dark Kahn is the final boss in the crossover fighting game Mortal Kombat vs. DC Universe (2008). 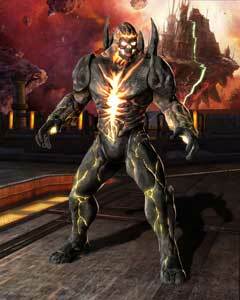 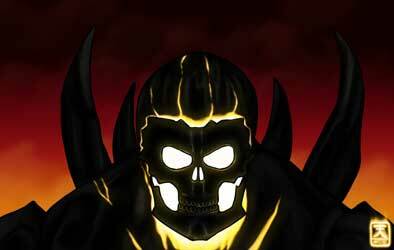 He is a merger of the two antagonists of the game, Darkseid and Shao Kahn. 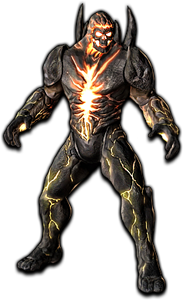 Mortal Kombat X (2015) looks relative similar to Dark Kahn.